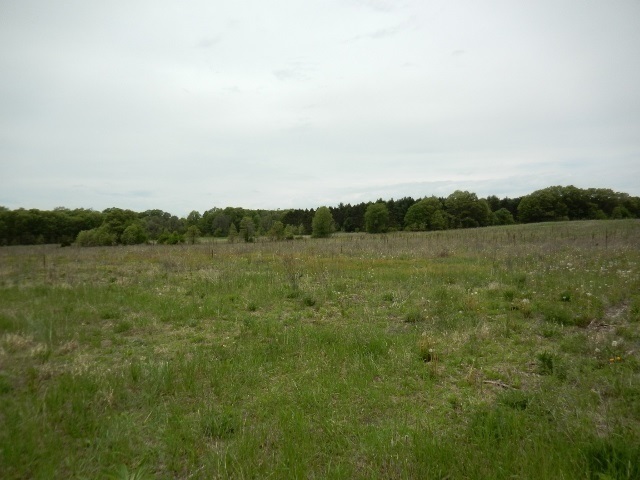 15 acres, zoned AG. Approx. 13 acres tillable (not currently leased) & Approx. 2 acres wooded. Easy access from Hwy 73. About 6 miles from city of Wautoma. New driveway permit needed for access.